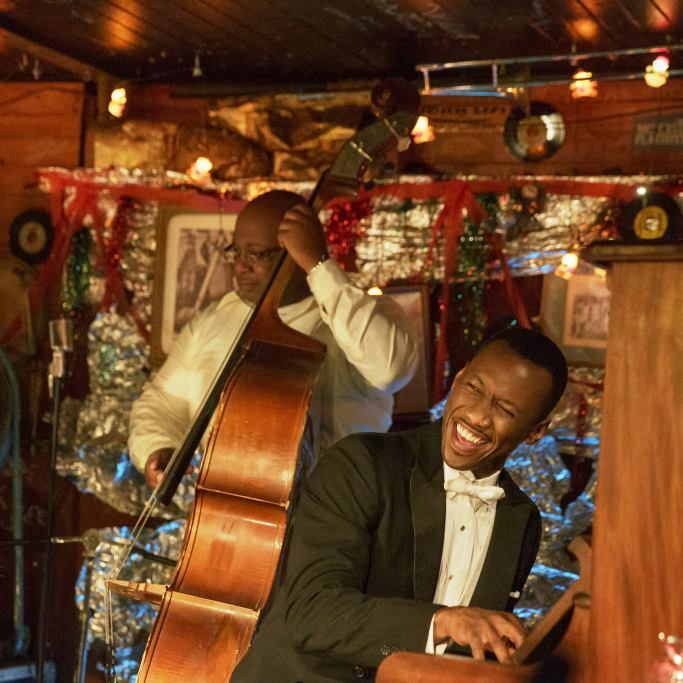 Green Book is an entertaining comedic biographical drama about Don Shirley, an African-American musician and his relationship with Tony Vallelonga, an Italian-American bodyguard and chauffeur. Essentially a road movie about human rights set in America’s deep south in 1962, Green Book is also the story of unlikely friends in an unlikely place. Notwithstanding any historical inaccuracies, this film is an important reminder of the deeply rooted racism that was endemic in America only a generation or so ago (Klaus Ming February 2019). This entry was posted on 02/11/2019 by Klaus in 2010s, All, Unlisted and tagged Peter Farrelly.